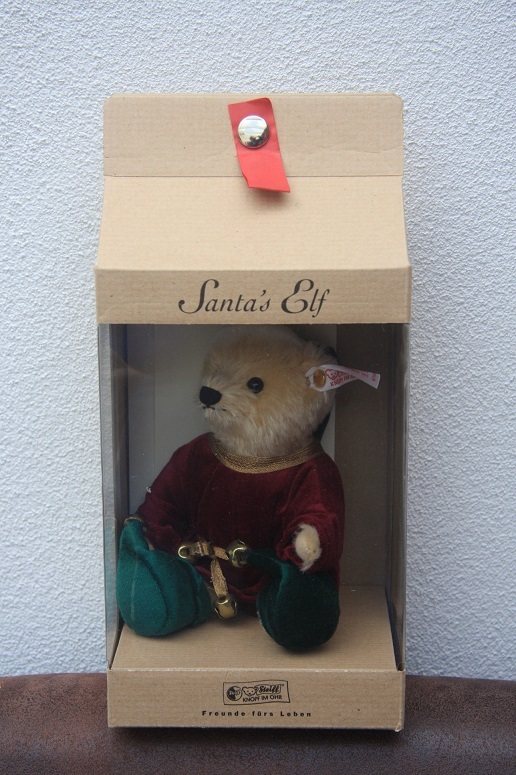 2000 Steiff EAN 670572 Santa's Elf, 20cm. Limited edition of 3.000 pieces. 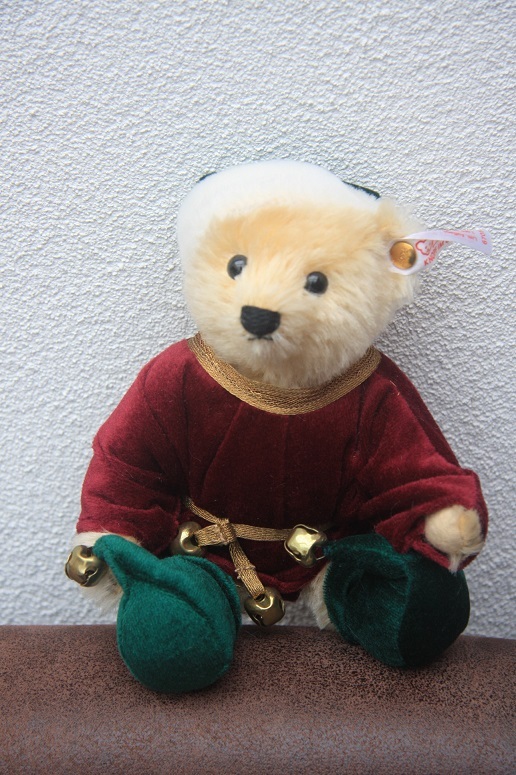 Santa's Elf is een lief 20cm beertje van blond mohair. Hij komt met doos en certificaat. Powered by ShopFactory to sell P2136 online. All-in one eCommerce and online shopping cart software.